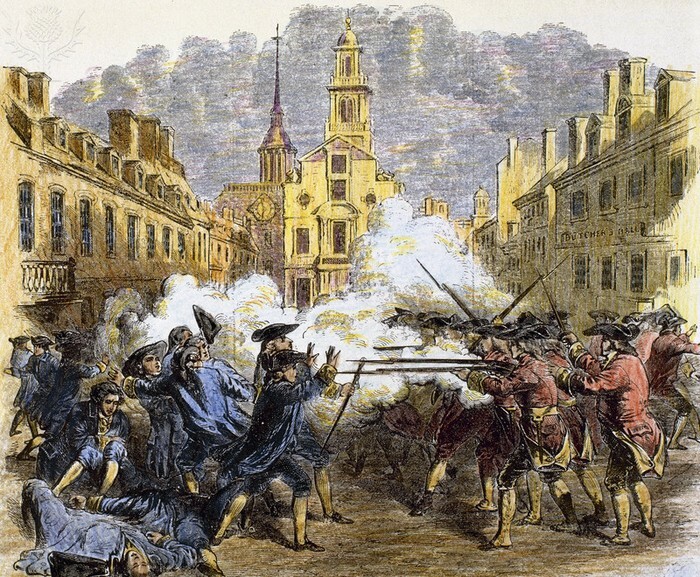 the Boston Massacre started when five British soldiers ,and colonist started to fight. the colonist started to trash talk with the five British Soldiers. then the British soldiers shot and killed five men and injured a lot more. 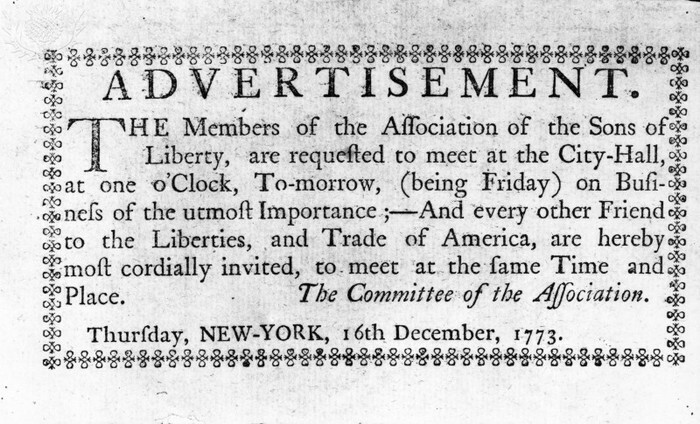 the first to die was Crispus Attucks. The colonist got furious! Also the colonist kept building up. The police came and started to arrest people. Then again the people protested and shouted. 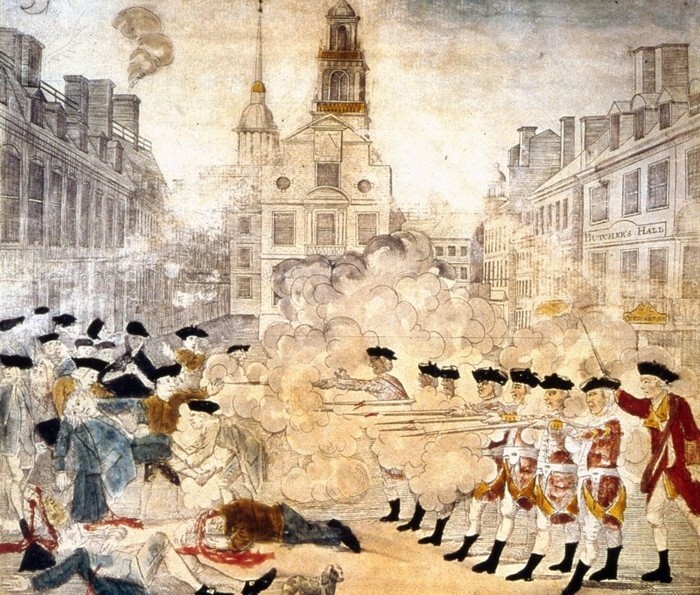 the Boston Massacre happened in Boston ,Massachusetts. the Boston Massacre was in 1770.and after the boston masscre the boston tea party happened.But thats a whole nother story!